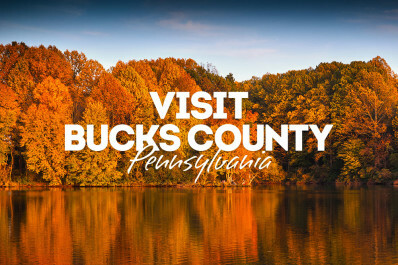 When fall turns temperatures cooler, warm up with a glass of Bucks County wine. 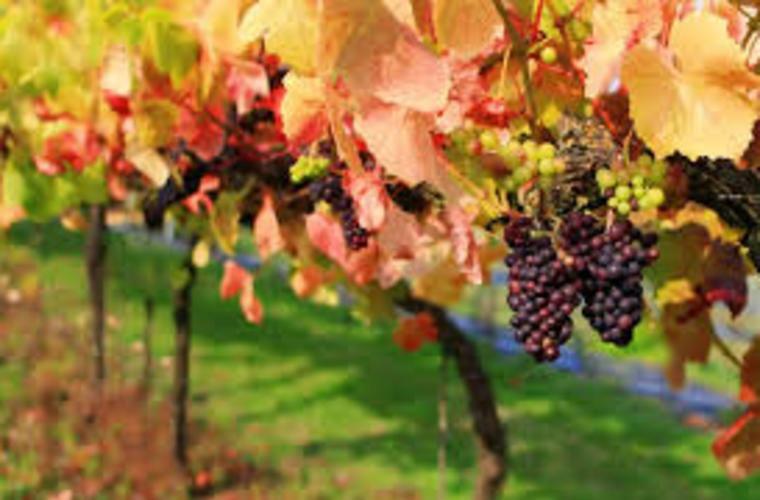 The wineries of the Bucks County Wine Trail craft seasonal wines, enhanced with hints of fall flavors and spices that can be served chilled or warmed. Buy a bottle to enjoy at home or to share with friends at a holiday gathering. 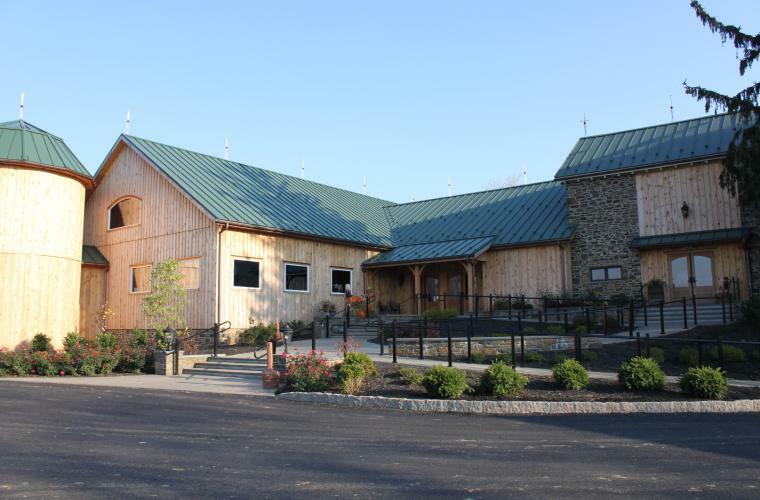 This winery has several recipes on their site that include their Applenoonie apple wine, including Apple Wine Pork Chops and Hot Mulled Apple Wine. Hot, spicy and flaming hot all year round, try their Jalapeno Wine – if you dare – at their tasting room inside Peddler’s Village. 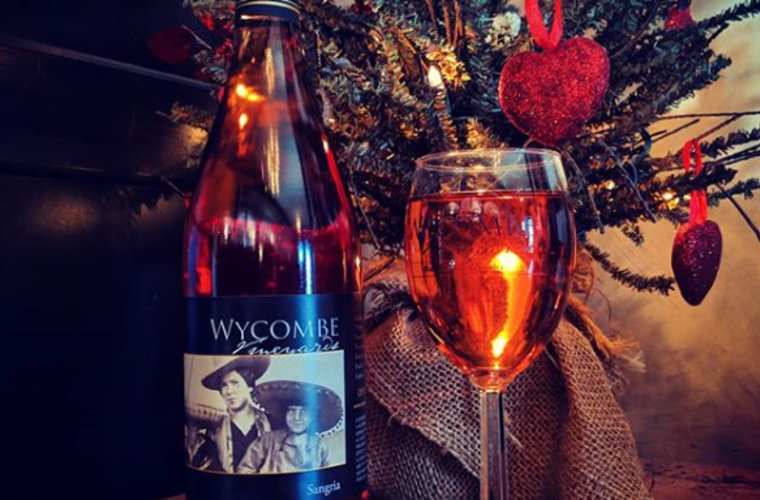 This vineyard has several sweet and spicy choices for the holidays, including Nana’s Apple Pie – a light, sweet and cinnamon flavored vino that pairs great with, well, we think you know. 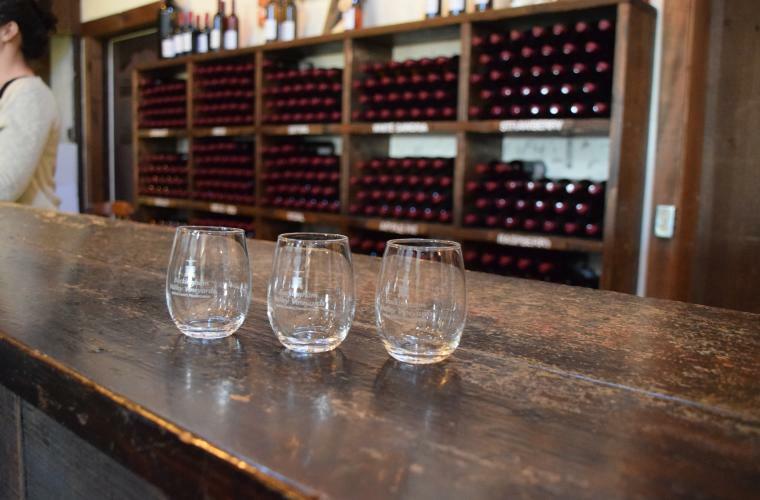 Stop in their tasting room in Peddler’s Village to try The Red Standard, a versatile blend of strawberry and black cherry with hints of tobacco. Try one of Crossing’s award-winning reds, like the delicious 2015 Cabernet Sauvignon, inside their new McAvoy’s newly renovated wine bar on site. Cap off Christmas dinner with Cappavino. It’s rich cappuccino flavor pairs perfectly with ice cream, chocolates and cream puffs! Bring back a bottle of Country Red. It’s a semi-sweet, red blend perfect for those who want a winter red, but not a dry taste. A must-try is their signature Alpine Spice. Warm up with this aromatic cinnamon apple flavored wine that is a unique blend of Chardonnay and Johannesburg Riesling. Locals say it’s best served as hot as warm apple pie! A sommelier once called their Pinot Noir, “one of the nicest I have found on the east coast.” You can’t go wrong with a classic! Don’t make Santa’s naughty list. Make Everything Nice your go-to winter holiday spice wine! Made with Chardonnay grapes to complement vanilla ice cream or cheesecake. What are the holidays without a bit of magic? Magic Spice, that is. Enjoy this sweet dessert wine either hot or cold.